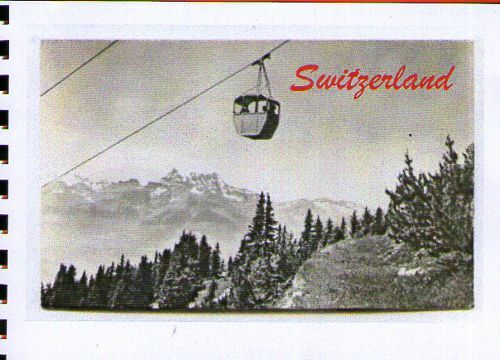 This is a journal of Postcards of Switzerland. They were amongst a box of some 60 years of postcards collected by members of my family. You can write, draw or comment on any of the postcards. 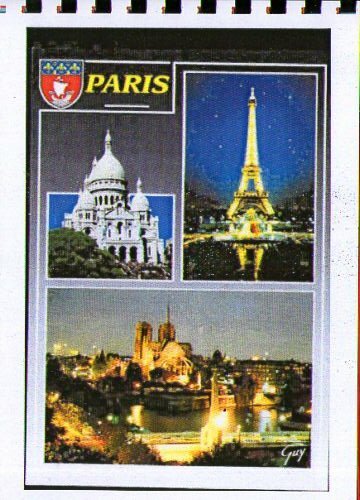 Use the page facing the postcard. There are a few blank spaces where you may insert a postcard of your own too. From time to time I will mooch it back. 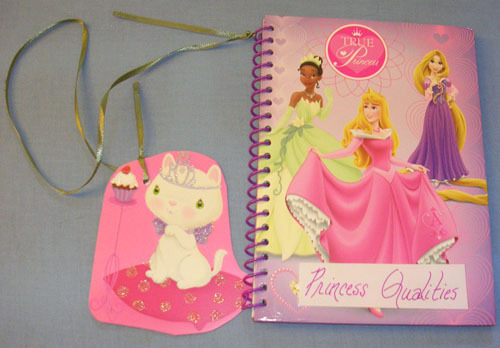 What are the character qualities of a True Princess? Describe one (or more) of the personality quirks, talents, abilities, attributes, etc. of a”true” princess. Be descriptive…use art…be creative & original! Just describe the ideal, if fictional, princess (or prince, if you’d prefer! ).